Contact IMC.IssueatHand@gmail.com, and include your name and address. Allow up to three weeks for delivery. 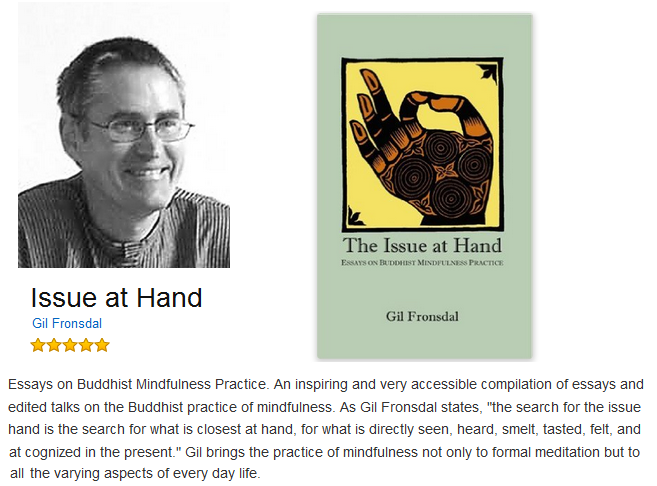 Gil Fronsdal is the primary teacher for the "Insight Meditation Center" in Redwood City, California; he has been teaching since 1990. He has practiced Zen and Vipassana in the U.S. and Asia since 1975. 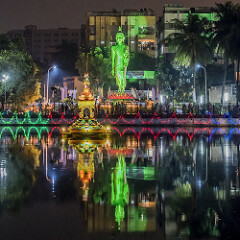 He was a Theravada monk in Burma in 1985, and in 1989 began training with Jack Kornfield to be a Vipassana teacher. Gil teaches at Spirit Rock Meditation Center where he is part of its Teachers' Council. Gil was ordained as a Soto Zen priest at the San Francisco Zen Center in 1982, and in 1995 received Dharma Transmission from Mel Weitsman, the abbot of the Berkeley Zen Center. He is currently serving on the SF Zen Center Elders' Council. Gil has an undergraduate degree in agriculture from UC Davis, where he was active in promoting the field of sustainable farming. In 1998 he received a Ph.D. in Religious Studies from Stanford University studying the earliest developments of the bodhisattva ideal. 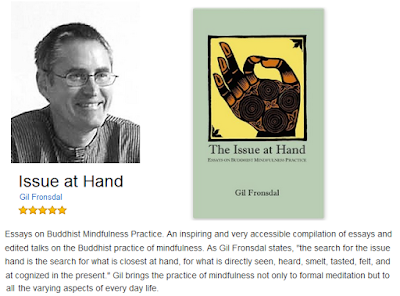 He is the author of The Issue at Hand: Essays on Mindfulness Practice, A Monastery Within: Tales from the Buddhist Path, and the translator of The Dhammapada, published by Shambhala Publications. 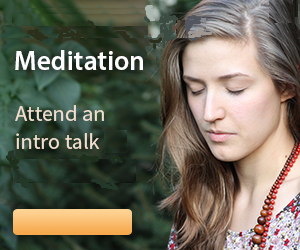 Hundreds of Gil's talks on meditation and Buddhist practice can be found on audiodharma.org.